Montana fly fishing trips on the Bitterroot River, West Fork Botterroot, East Fork Bitterroot, Blackfoot River, Clark Fork River, Missouri River, Madison River, and small streams in the Bitterroot National Forest. 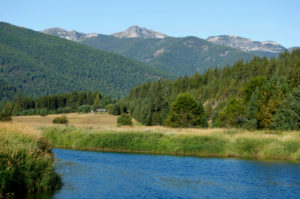 Montana fly fishing for trout is some of the finest fly fishing the world has to offer. Fishing the Bitterroot River, West Fork Bitterroot River, East Fork Bitterroot River, Blackfoot River, Clark Fork River, Missouri River, Madison River, and many Small Streams in the Bitterroot National Forest. 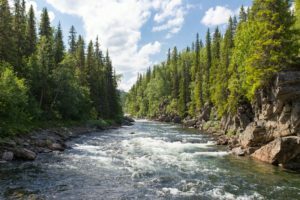 At Montana Hunting Fishing Adventures, we provide a personalized trout fishing guide service that Caters to your individual needs, whether you are a seasoned fly fishing expert or a first-time fly fisher. Offering day trips float or walk and wade, fly fishing vacation packages, fly fishing lessons and a fly fishing guide school. 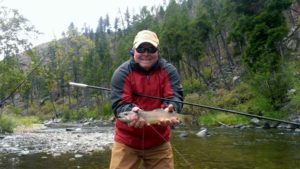 Specializing in Western and Tenkara fly fishing techniques. Our guides are professionals and experienced on the water we float and wade they will assure you have a safe, productive and enjoyable time. 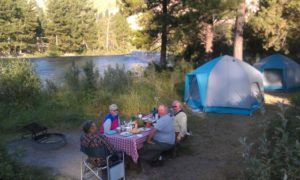 Our love of fly fishing has given us the desire to share the wonderful sport of fly fishing for trout with our guests. Because we feel we should do our part for the quality of the trout fishery, catch and release is our policy. 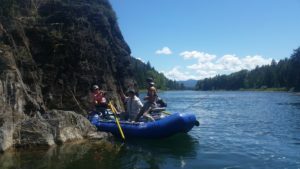 TAKE A FLOAT FISHING TRIP! GO FOR A WALK & WADE FISHING TRIP! 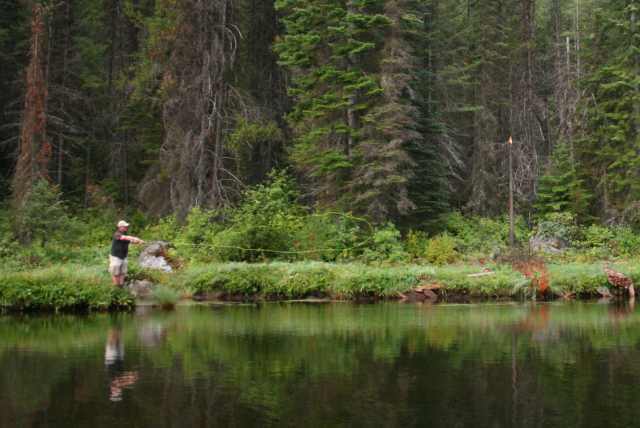 TAKE A FLY FISHING VACATION! To reserve the best guides available for your trip, a 50% deposit is required before your booking date can be confirmed. The remaining balance is due upon arrival. Guides and reservations are committed to your trip far in advance. Deposits are refundable if canceled 30 days prior to the trip departure date and non-refundable thereafter. Bookings and cancelations within 30 days of the trip date will be charged full price. 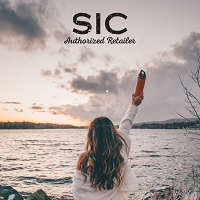 Flies will vary with your destination and the month of the year: The guides at Montana Hunting and Fishing Adventures have whats needed and are liberal with the newest hottest patterns, but in order to retain a measure of independence, you will want a fly selection of your own. Gratuities are not included in any prices; however, they are greatly appreciated.